Mr. And Mrs. William Tedesco of Cheektowaga celebrated their 60th wedding anniversary with a family dinner. 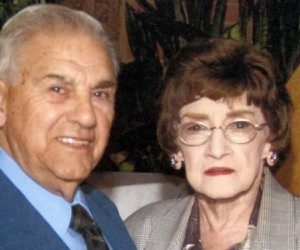 Mr. Tedesco and the former Alice Marcus were married April 24, 1954, in St. Gerard’s Catholic Church in Buffalo. He is a retired salesman. She is retired from Dresser-Rand. They have a son and a grandchild.